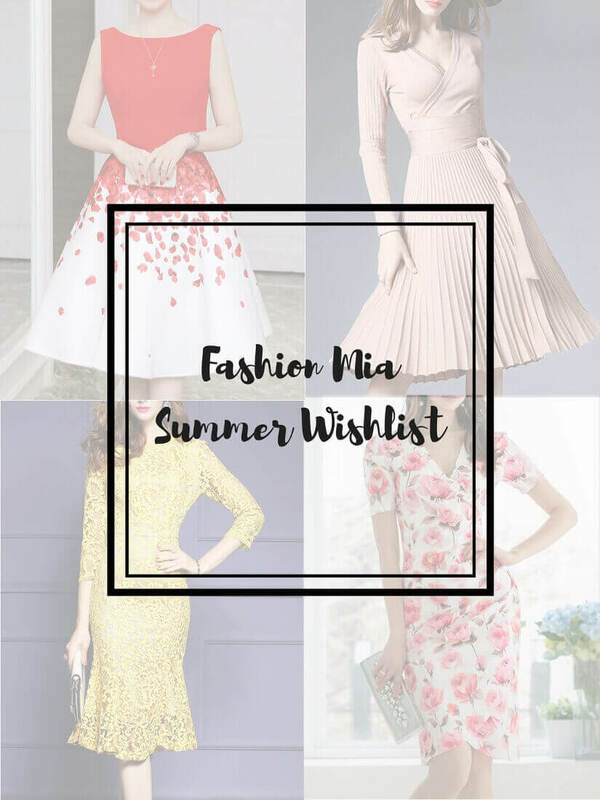 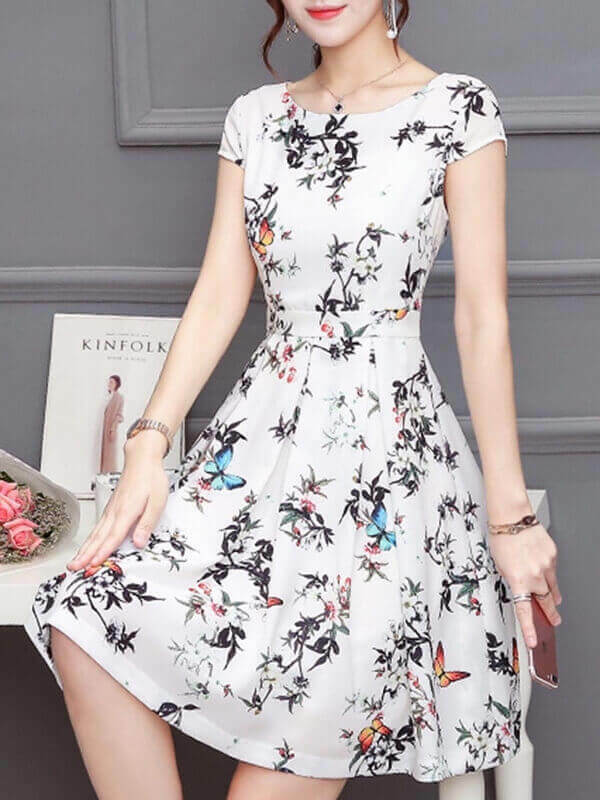 If your thing this summer is still elegant but with a hint of sexiness, then FashionMia’s cheap bodycon dresses are for you, as you’ll get great prices for a classy dress that will show your beautiful figure without compromising class. 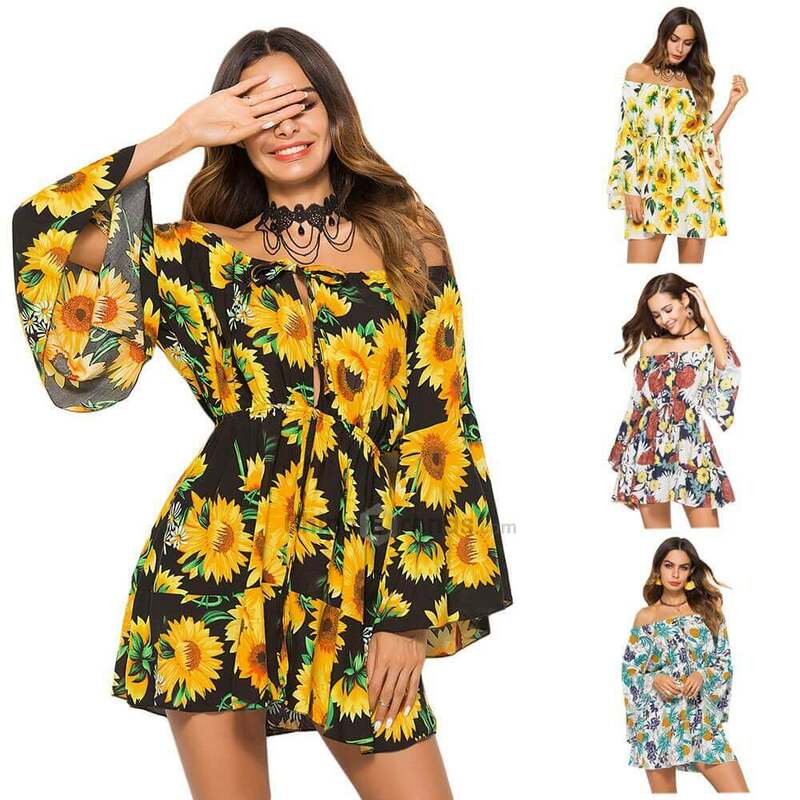 Which one did you like the most, lovelies? 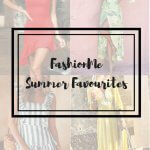 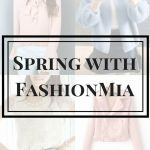 Let me know in the comments below and make sure to check out Fashion Mia for different styles of items. 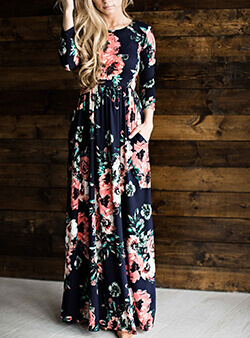 « 5 ZAFUL SUMMER DRESSES UNDER $10!